Sandtopia. It’s a name that evokes images of swaying palm trees, soft breezes, and gentle waves: a true beach paradise. Yet the place is anything but a tranquil utopia. Sandtopia—a tropical island located in an alternate reality—is ruled by an evil queen made entirely out of sand. The Sand Queen. One day, on Earth, four kids stumble upon a temple in Hawaii inhabited by a religious man called the Sand Monk. His temple sits on an energy portal that leads directly to Sandtopia. 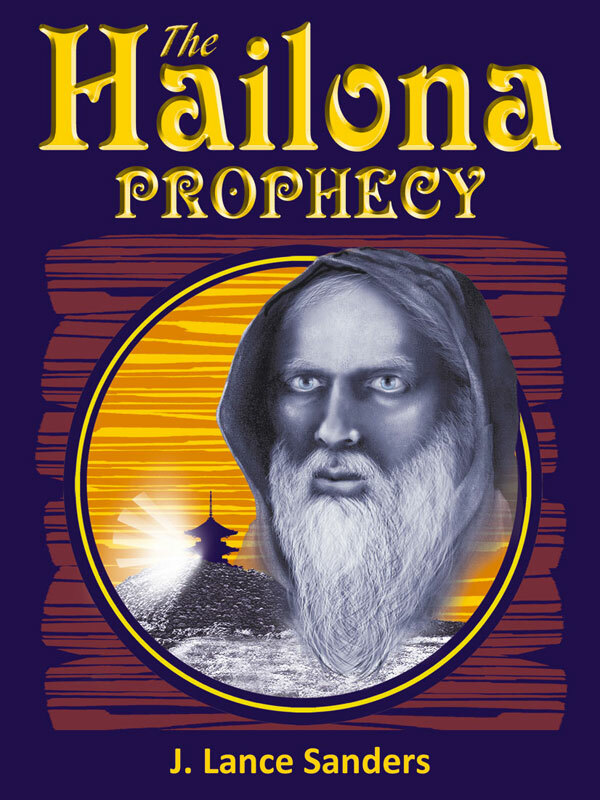 The Sand Monk thinks the four kids may be part of an ancient prediction—the Hailona Prophecy—which states that “four young newcomers” to the island will end the Sand Queen’s evil and depraved reign. The Sand Monk—the Sand Queen’s sworn enemy—invites the kids to Sandtopia. After crossing through the portal, however, things quickly fall apart. The kids soon find themselves being pursued relentlessly by the Sand Queen and her vicious henchmen (lion men). Thus starts a dangerous quest/adventure in an exot… (Read more) Sandtopia. It’s a name that evokes images of swaying palm trees, soft breezes, and gentle waves: a true beach paradise. Yet the place is anything but a tranquil utopia. Sandtopia—a tropical island located in an alternate reality—is ruled by an evil queen made entirely out of sand. The Sand Queen. The Sand Monk—the Sand Queen’s sworn enemy—invites the kids to Sandtopia. After crossing through the portal, however, things quickly fall apart. The kids soon find themselves being pursued relentlessly by the Sand Queen and her vicious henchmen (lion men). Thus starts a dangerous quest/adventure in an exotic land filled with fantastic and menacing creatures, where the kids must test their mettle and try their best to topple the Sand Queen. Can they fulfill the Hailona Prophecy? You can purchase the book online from Smashwords in multiple eBook formats at http://www.smashwords.com/books/view/56813.